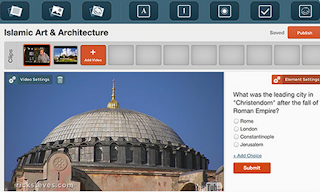 Some of the main features provided by Zaption includes: A gallery of ready-to-use video lessons on almost any topic,; add images, text, and questions to any online video, creating interactive lessons that meet your learners’ needs; share video lessons with a simple link, or embed directly in your LMS, blog, or website; get actionable data on personal responses from learners with award-winning analytics; and instantly measure understanding and differentiate instruction. 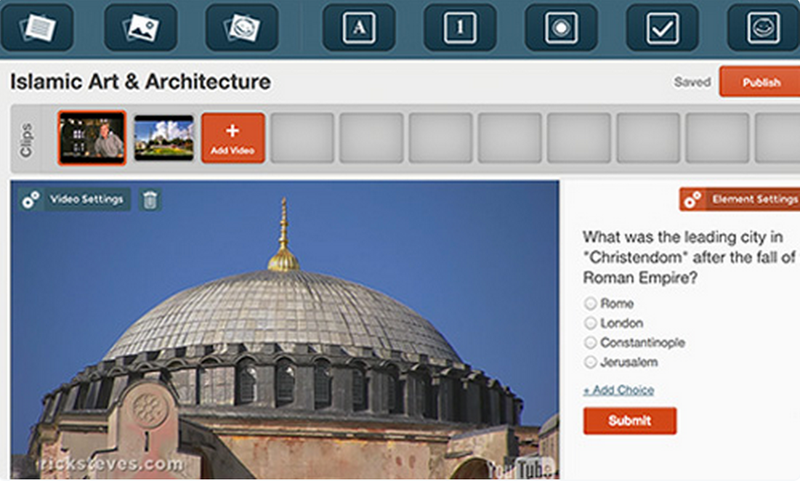 The basic version of Zaption is free but comes with a very limited set of features, the premium version provides more advanced features. 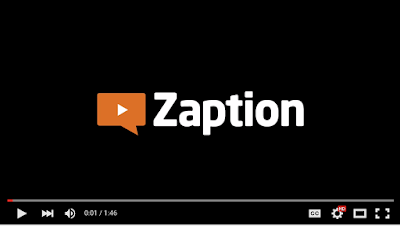 Watch the video below to learn more about Zaption.